The code to the first safe you find in Prey. This guide will tell you the first safe code for Prey. There are safes, locked doors, and password-protected computers all around Talos I, and a lot of the codes are hidden quite well. There’s even a hidden safe in the Trauma Center behind a painting! To unlock these safes and other places, you will need to find the codes hidden around the space station. We also have a guide showing all safe codes and keycodes. After escaping your apartment, you'll find a locked safe in the Simulation Labs. The code to the first safe you come across in Prey is 5150. This code is not hidden anywhere in the current room, and for a lot of people, they might never know how to open up this safe! Rather annoyingly, in the room with the safe is a whiteboard with the safe code erased. 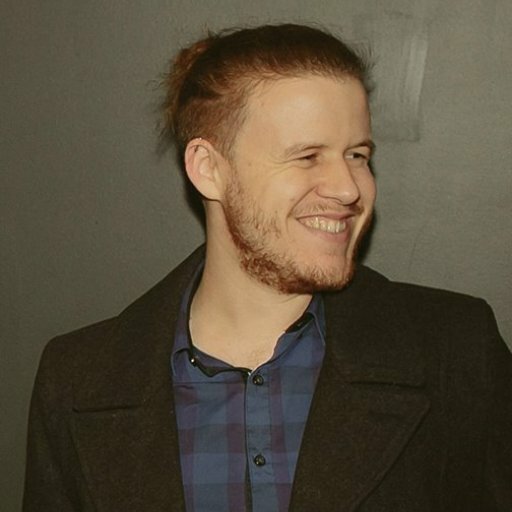 It’s practically impossible to guess the code based solely on what’s left, and the code can’t be found in the Simulation Labs. When you reach your office, watch the recording and look for the code to the first safe in Prey. 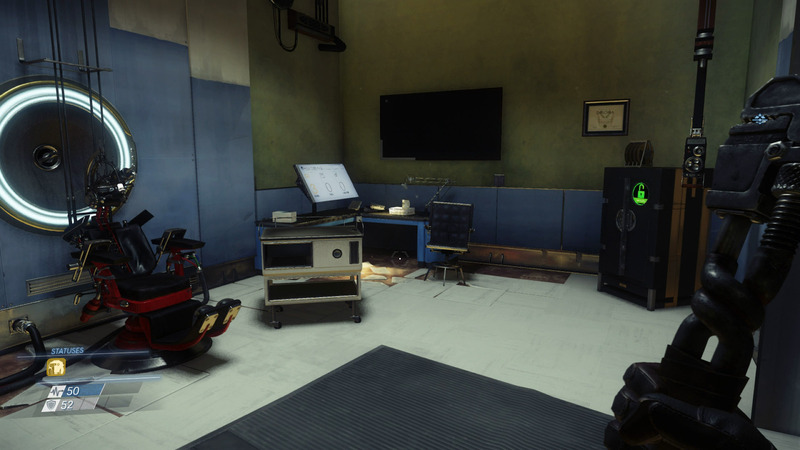 The code to the first safe is actually hidden later on in Prey, specifically when you make it to your office and watch the video recording. Morgan creates a video diary, and in this diary, if you look to the left of the room, you’ll see the code written clearly on the whiteboard. Take this code back to the safe and you’ll be rewarded with a chipset as well as some other handy items. 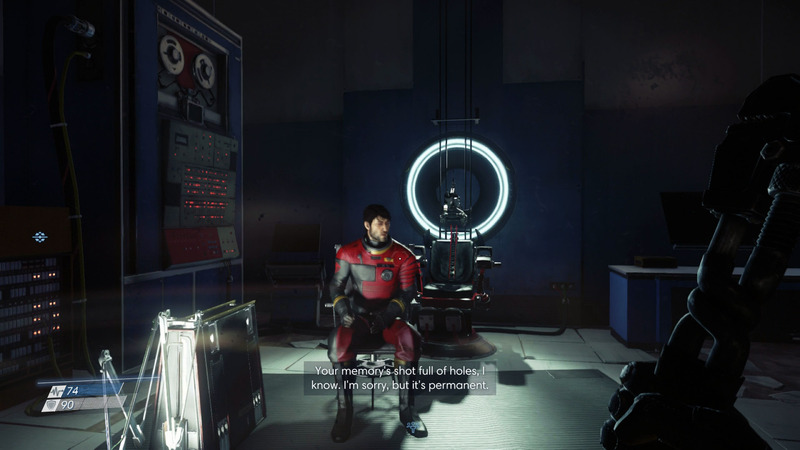 The safe code is almost out of view, just turn and you'll see it when you watch Morgan's recording in Prey. 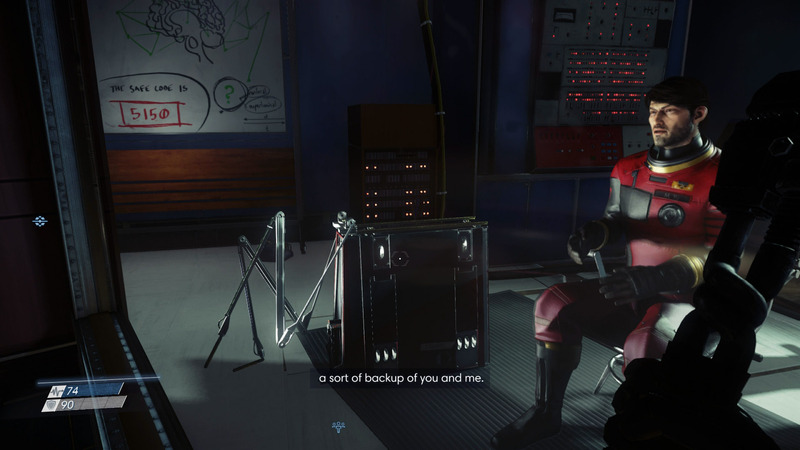 While what you find in the safe is helpful, what’s more helpful is finding a shotgun in Prey. Take some time to search out the shotgun, as it will make the first bit of the game much more manageable. If you read this guide, you should now know the first safe code in Prey.